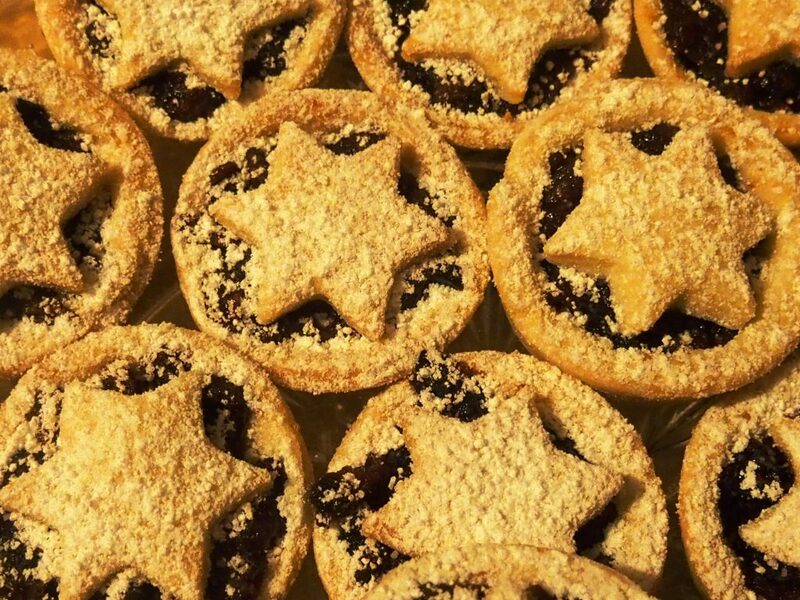 The original Christmas mince pie dates back to medieval times when it did in fact contain meat. Over the centuries the meat has been slowly replaced with more spices, sugars and dried fruit as they became readily available. At one stage the pie was made oval in shape to symbolize the manger and the mince meat contained 3 spices symbolizing the gifts from the Three Kings. To ensure a lucky year the story goes that you should eat 12 pies between Christmas Day and the Twelfth Day !!! 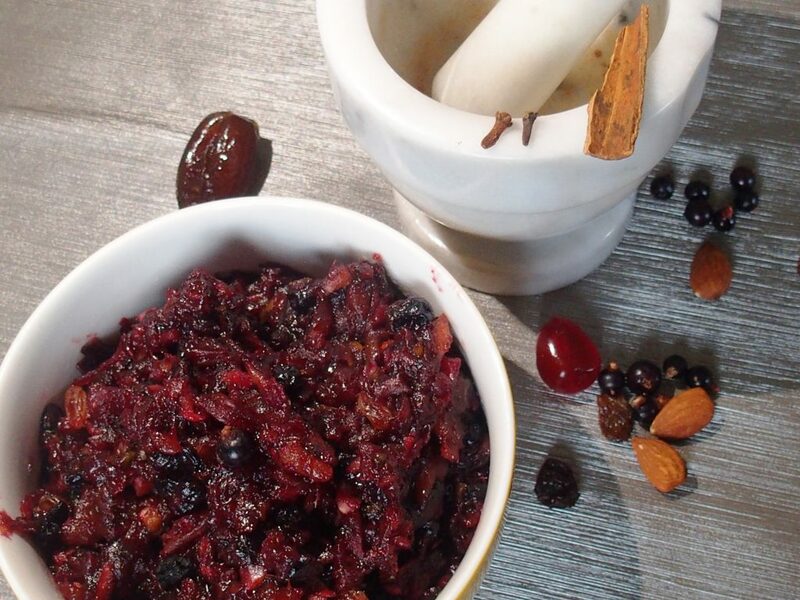 Combined with honey, blackcurrants give a delightful flavor to this Christmas Mince. Place blackcurrants into a saucepan. Over a low heat cook until thawed and juices run. 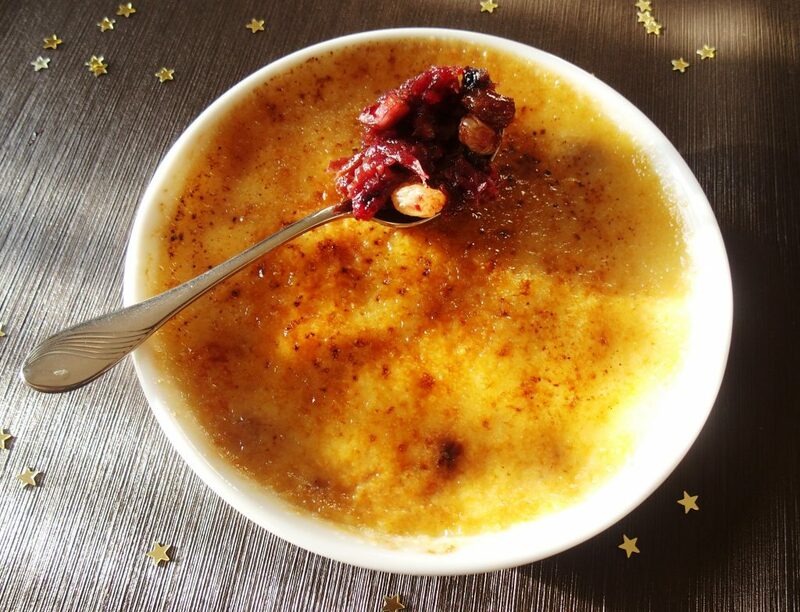 Stir in mixed fruit, dates, tangelo flesh, honey and spice. Slowly bring to the boil, simmer gently uncovered for 8-10 minutes or until thick and pulpy. Stir frequently to prevent sticking. Remove from heat. Stir in brandy. Spoon into sterilized jars. Seal. Store in refrigerator.